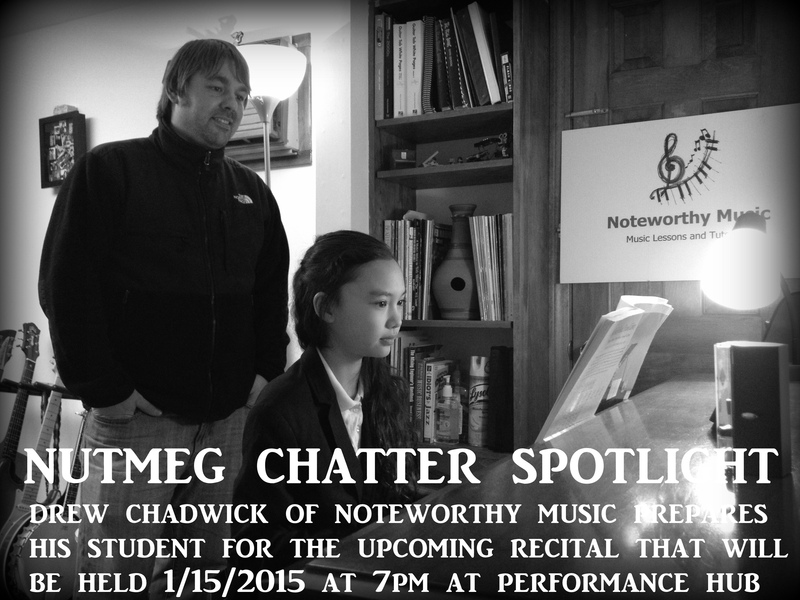 Students of Torrington’s Noteworthy Music LLC are preparing to show off their skills at the school’s first ever recital. 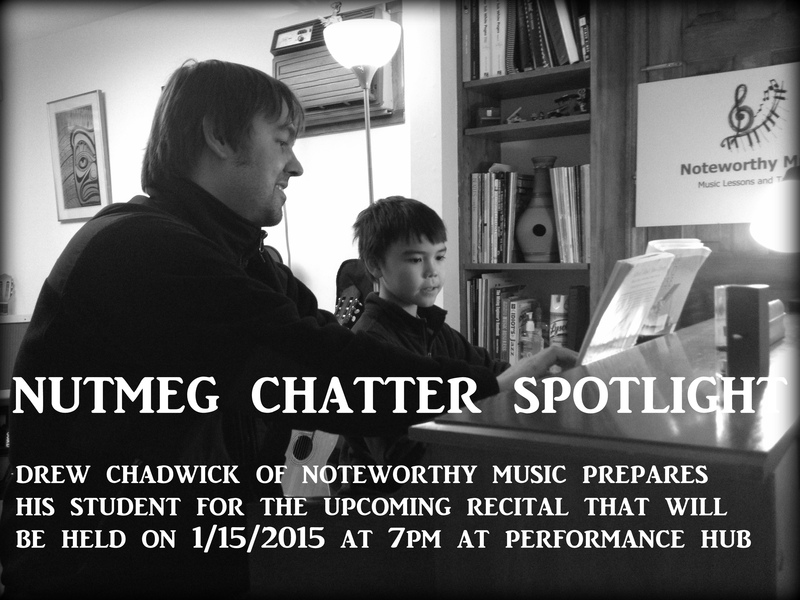 The recital will be held on January 14th, 2015 at 7pm at Performance Hub USA on 45 Main Street in Torrington. It will feature individual and duet performances by Noteworthy Music students as well as a special performance by Noteworthy student Kendall Butler’s band, Little Us. Little Us has played at Infinity Hall in Norfolk and auditioned for America’s Got Talent in November of 2014. ​For more information about Noteworthy Music LLC, see their website at http://www.noteworthymusicllc.com or call 860-201-5488.